Interested in party supply franchises? It's time to celebrate! 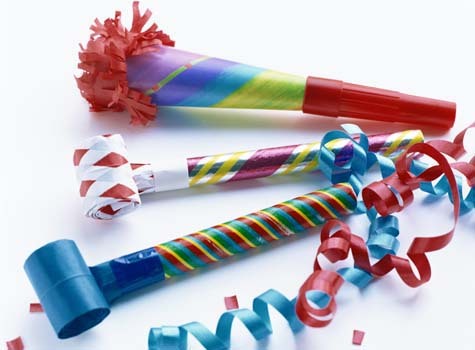 There are many excellent party supply franchises in our list. Some of the country's fastest growing, most popular franchise and business opportunities are found in this category. Our directory of party supply franchises lets you evaluate several different party supply franchise opportunities. Simply click on a party supply franchise below to access their franchising information.